While learning more about hair restoration scams and hair surgery clinics, Dr Oz wanted to shine a light on thinning hair and hair loss. He reported that by the age of 50, up to half of the population could experience thinning hair. Not balding, but more subtle thinning like a wider part and a more noticeable scalp. 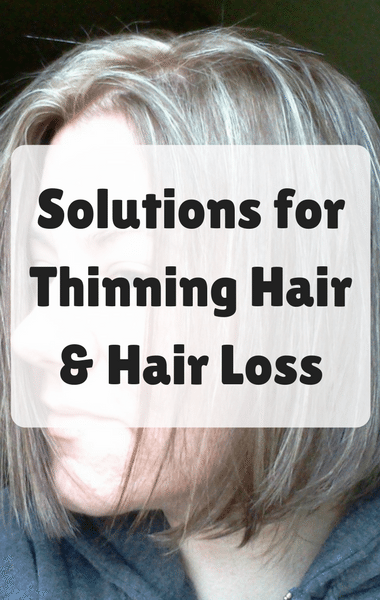 Fortunately, Dr Oz dedicated time on his show to share thinning hair breakthroughs, such as Ketoconazole “Anti-Dandruff” Shampoo and Minoxidil 5% foam, plus instant hair styling secrets for anyone suffering from thinning hair. When Should You Start Worrying About Thinning Hair?